My name is Natalie Wells and I am a graduate of the Natural Chef Training Program. Although I am originally from San Diego, I moved to Boston to study at Northeastern University, where I received my bachelor’s degree in communications. After 5 years, I decided I was done with the cold and moved to the Bay Area. My initial plan was to work in the food industry and use my degree in communications. I got a job at a small public relations firm in the Mission where we represented some popular Bay Area restaurants and food brands, but I would often sit at work and daydream about my next meal. I knew that I wanted to make food my career, but I didn’t want to work as a line cook or night shift baker and felt there had to be another way. 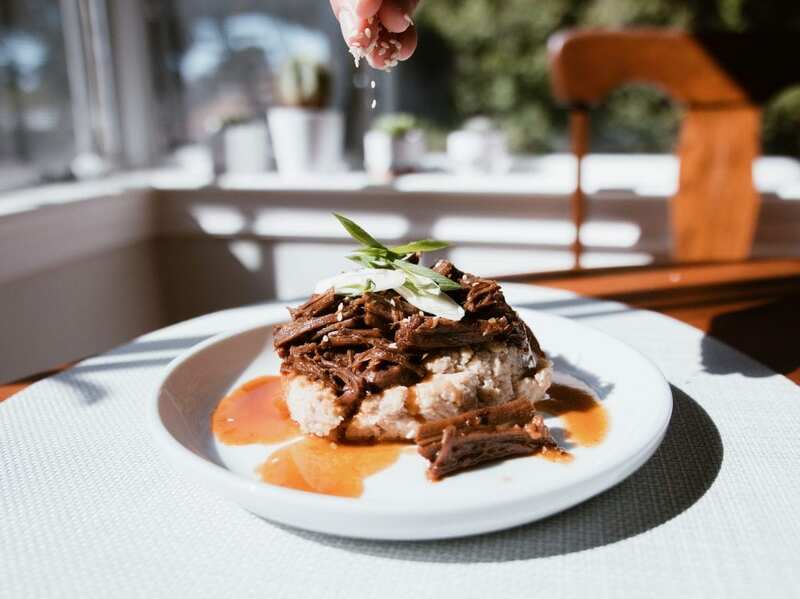 I applied to work at both Nourish Café and Seed + Salt, two natural, mission-driven restaurants in San Francisco, but couldn’t stomach working unconventional hours. A few months later, I began working with a local chef and fell in love with cooking. While I had a passion for delicious food and working in the culinary field, I was also suffering from chronic, debilitating stomach aches, food sensitivities, and unexplained weight gain (later diagnosed as small intestinal bacterial overgrowth or “SIBO”). 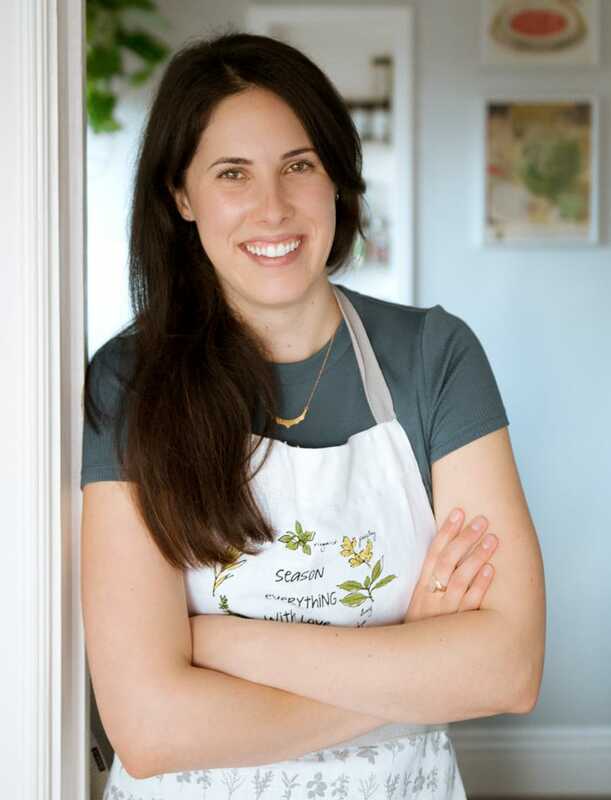 I decided to enroll in Bauman College’s Natural Chef program not only to bolster my own culinary skills, but to better understand my health issues, learn more about how food can help us heal, and gain the tools to help others with similar issues. As a self-taught chef, I didn’t know the proper way to chop vegetables or how long it takes to caramelize an onion. The Natural Chef Training Program allowed me to really hone my skills and I enjoyed everything I learned, especially the benefits of soaking and sprouting seeds. The program also debunked a lot of food myths I had learned from trendy health magazines. Since graduating, I’ve started my own business, Nat King Kale. I provide meal delivery services for a range of clients. I began with a lot of clients with conditions such as SIBO and candida yeast overgrowth, as these were conditions I suffered from myself. Now I have moved more towards preparing whole foods that are seasonal and delicious for those who are just too busy to cook! 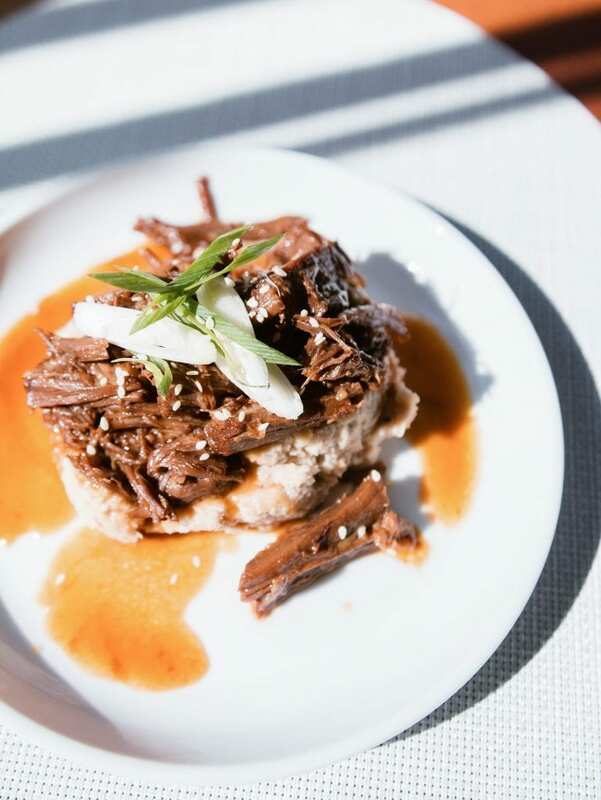 One of my favorite recipes is my Korean Braised Short Ribs with Celery Root Purée—a tender, sweet, and salty dish that’s sure to satisfy any meat eater’s palate. This is one of those meals that tastes more complicated than it is to make. It’s a total crowd pleaser and a dinner party staple. Lightly season the ribs with salt on both sides. Add sesame oil to a cast iron pan and sear meat on all sides (or in a pressure cooker or slow cooker if it has the option). Combine remaining ingredients in a bowl and taste. If using tamari or soy sauce in place of coconut aminos and it’s too salty, adjust taste by adding more stock or coconut sugar. Once meat is seared on all sides, add the liquid to the slow cooker or pressure cooker and add the meat. If slow cooking, cook on low for 6–8 hours or 45 minutes in a pressure cooker. Meat is done when it is tender and falling off the bone. Remove the meat and shred using your hands or two forks. Reduce the remaining sauce for about 15 minutes, until it coats the back of a spoon. Taste and adjust the salt or sweetness level if necessary. If too salty, add more broth. If too sweet, add more salt. Then toss the meat in the sauce. Bring a large pot of water to a boil. Add the celery root to the water, reduce heat, and simmer until tender. Drain and add celery root and remaining ingredients to a high speed blender or food processor. Blend until smooth, careful not to over blend. Taste and adjust salt level as needed.